McAllen High's Hannah Kelly hands head coach Patrick Arney the Class 6A regional champion trophy after defeating Austin Lake Travis in the Class 6A regional final match Saturday, April 14, 2018, at Blossom Athletic Center in San Antonio. McAllen High won the match 1-0. The seven coaches nominated for Girls and Boys Coach of the Year honors led their teams on deep playoffs runs, and many of them overcame young rosters and unexpected injuries to do so. All-Area Coach of the Year Saul Arjona of Hidalgo. 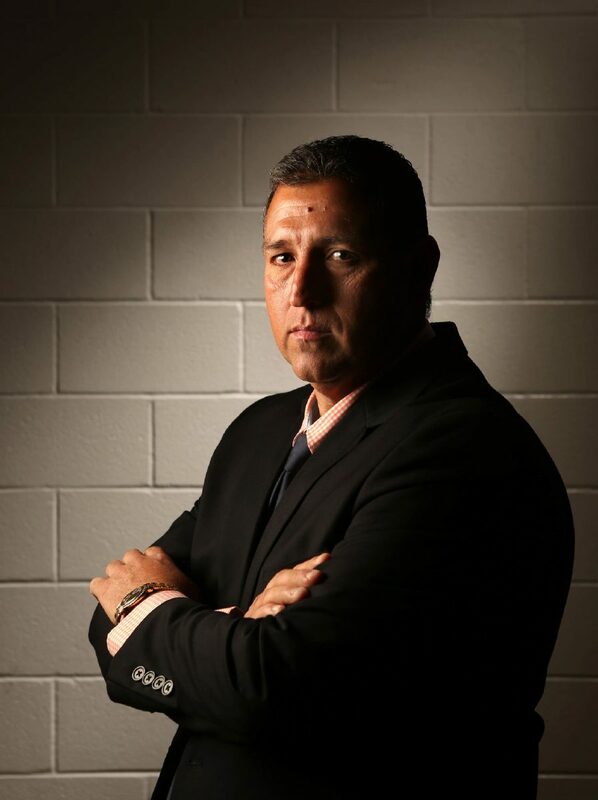 >> Saul Arjona, Hidalgo basketball: The Hidalgo coach won The Monitor’s 2018 All-Area Coach of the Year after guiding his team to a second consecutive district title and a third-round appearance in the UIL Class 4A playoffs. The Pirates were led on the court by one of Arjona’s twin daughters, Ashley. 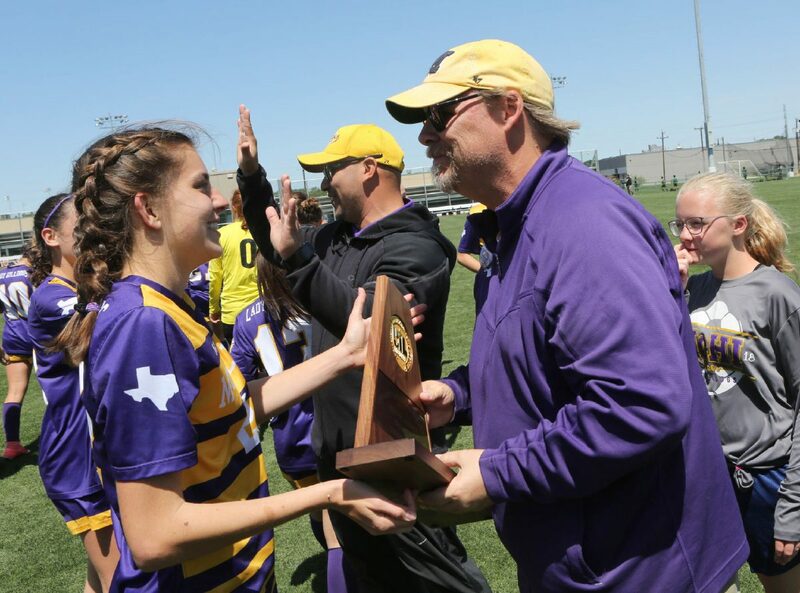 >> Patrick Arney, McAllen High soccer: Arney has been the McAllen High coach since the sport first started competition in the late 1990s, but this season his group broke the glass ceiling of the state tournament. No Valley team had won both regional games, but the Bulldogs did just that with a 2-1 win over San Antonio Johnson and a 1-0 win over Austin Lake Travis. While the groundwork of McHI soccer has been laid for decades, the 2018 roster was packed with primarily underclassmen who look to make state trips habit. 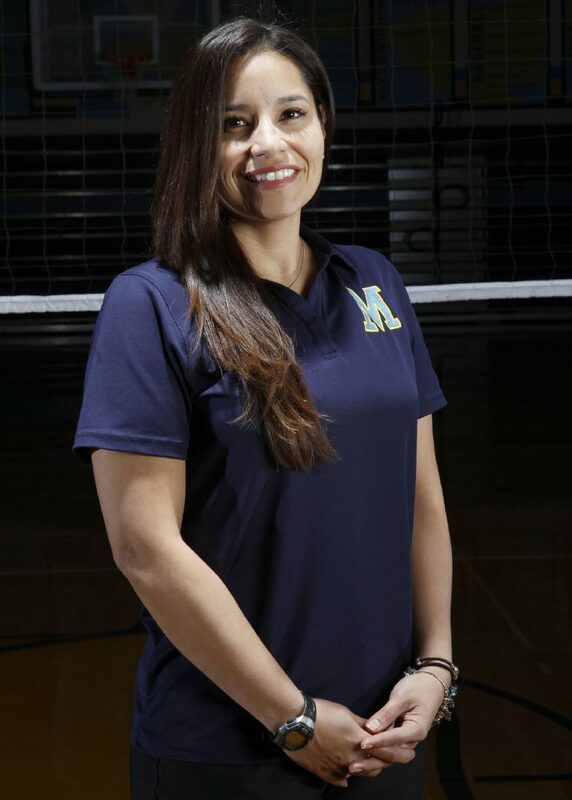 >> Lorena Lopez, McAllen Memorial volleyball: Lopez lost a key member of the 2016 team shortly after the squad’s season opener in 2017, as Lanie Nitsch sat out due to injury. The Mustangs recovered and qualified for the 2017 UIL Class 6A regional semifinals. >> Valentin Paz, Brownsville Veterans Memorial basketball: Paz led his team to 25 wins, a second straight District 32-5A title and a trip to the area round of the playoffs for the fifth consecutive season. >> Mike Burget, Weslaco East football: Weslaco East was poised for a strong 2018 season before injuries to key players such as star running back Roy Pedraza and all-purpose WR/DB J.C. Vargas threatened those hopes. Behind a stingy defense led by Freddy Cardenas and his 174 tackles and QB Richard LeFevre throwing for a career high 1,687 yards, the Wildcats marched on. Burget coached the team to another third-round playoff appearance against powerhouse Cibolo Steele. >> Johnny Cipriano, Santa Rosa basketball: Cipriano led the Warriors to their 14th consecutive league title and a trip back to the state tournament for the second year in a row. >> Dan Gomez, San Benito football: Gomez, who is in his third year as the Hounds skipper, led his football team to a perfect 10-0 regular-season record and a District 32-6A title.